Mantaray Island Resort is situated in the pristine Northern Yasawa group of islands. 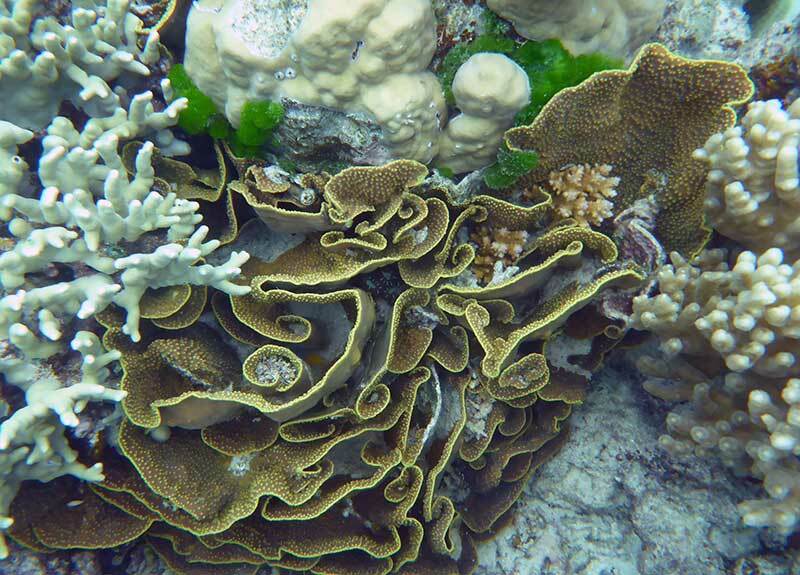 Our island is surrounded by stunning coral reefs that house dive sites for any level of expertise. Diving in Fiji is an epic experience not to be missed. Mantaray Dive will make it a dive holiday to remember. Fiji diving is some of the best diving anywhere in the world! 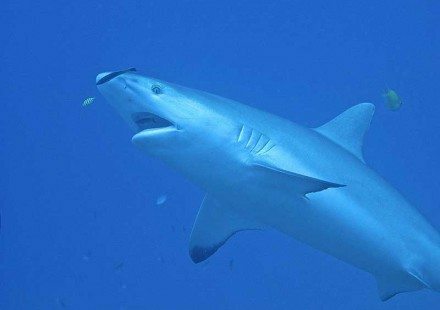 Our Fiji diving sites include: caves, walls, caverns, pinnacles, coral gardens, shark dives, drift dives, night dives and many more. Fiji is known the world over for abundant marine life and perfect visibility. You can expect to experience both with Mantaray Dive at Mantaray Island Resort. Our dive boats run twice daily from the island so come and explore some spectacular Fiji dive spots with our highly experienced and friendly SSI dive team. Whether you are a complete novice or looking to complete an SSI Dive qualification, we’ll ensure you enjoy your diving in a safe and comfortable environment. With such a large number and variety dive sites surrounding Mantaray Island Resort, there’s plenty for every level of ability, certification and experience. We do a single or two tank dive morning and afternoon. Night dives are available on request. All dives are guided by a qualified SSI Dive Instructor with extensive local knowledge. You’ll be guided through the dive site, your Dive Instructors will point out creatures and items of interest along the way. If you haven’t dived in a while, or still feel a little inexperienced you may want to consider doing a beach dive and/or, having an SSI Dive Instructor with you to ease yourself back in. We can update your skills, and do a short refresher to bring you back up to date. Diving in Fiji is the perfect place to get you back into practice. As many as 7,000 different fish species live on coral reefs or nearby inshore habitats, with perhaps 300 different types inhabiting a small plot of reef. 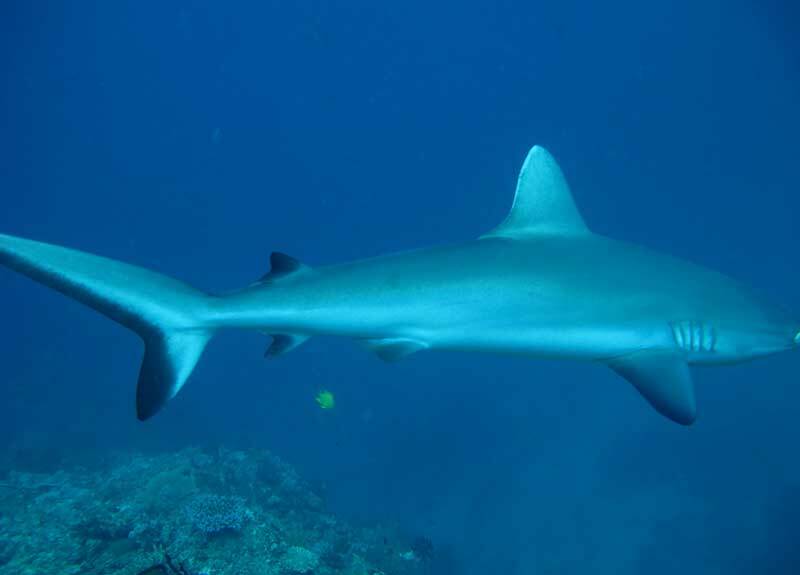 Fiji also has a couple of residents unique only to Fiji, including the bicolour rabbitfish and black rabbitfish. They have gentle eyes but also have a sharp dorsal spine it can raise if threatened. The rabbitfish has a yellow tail and is rarely seen out of a pair. The Yasawa Islands are less crowded and have fewer dive boats than other regions of Fiji. This chain of ancient volcanic islands offers excellent corals, pristine reefs and good visibility, not to mention some superb topside backdrops. Make a dive holiday of it! With over 40 dive destinations available at Mantaray Island Resort, we’ll always find the perfect dive for you. Gain your SSI open water dive certificate. Just like PADI, SSI dive qualifications allow you to dive anywhere in the world. Course can be completed in three or four days, it’s entirely up to you how quickly you want to complete your course. If you’d rather spend your time playing in our amazing environment than reading a theory book, complete your theory work online before coming to the resort. Over three or four days spent with the Mantaray Dive Team we will make you a Certified Diver for a lifetime. 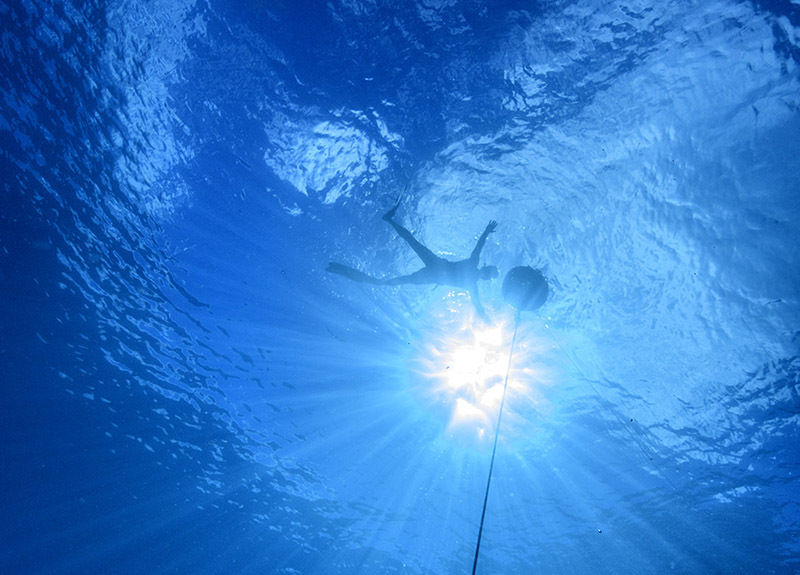 Mantaray Island Resort is Fiji’s only accredited Freediving operator. 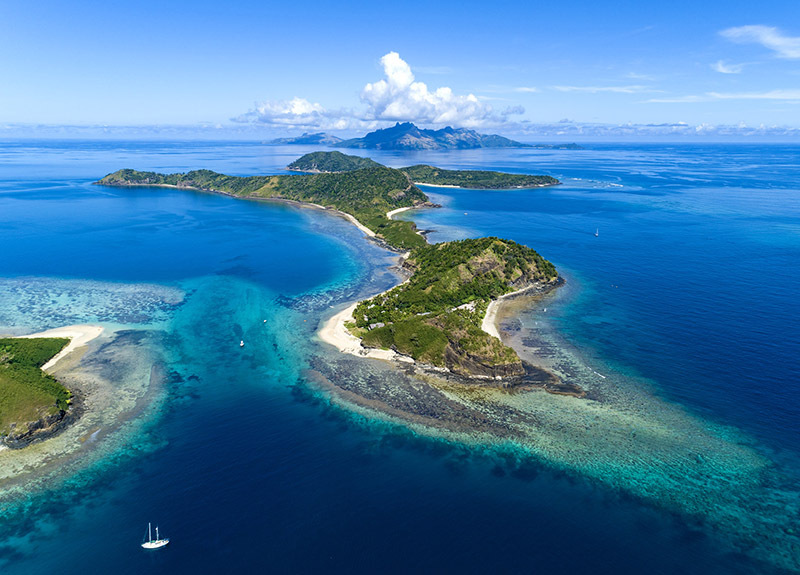 You have the opportunity to learn the art of free diving and over a two to three day period while exploring the pristine waters of the Yasawa Islands. During the manta ray season (May – October) you will also have the opportunity to use your new acquired skills to freedive with manta ray. Ask about our Shark dive experience. Meet black tip, white tip, grey reef sharks and even bull sharks up close and personal. 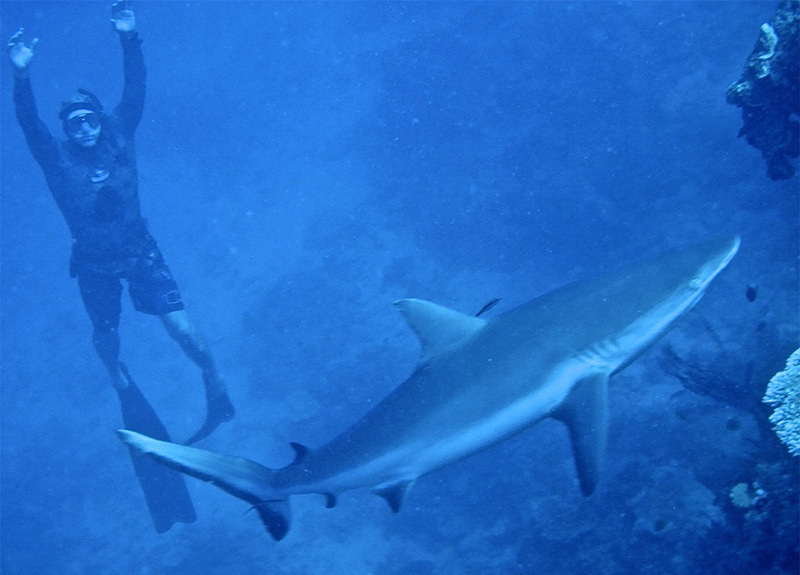 Shark dives go on demand and are subject to whether conditions. 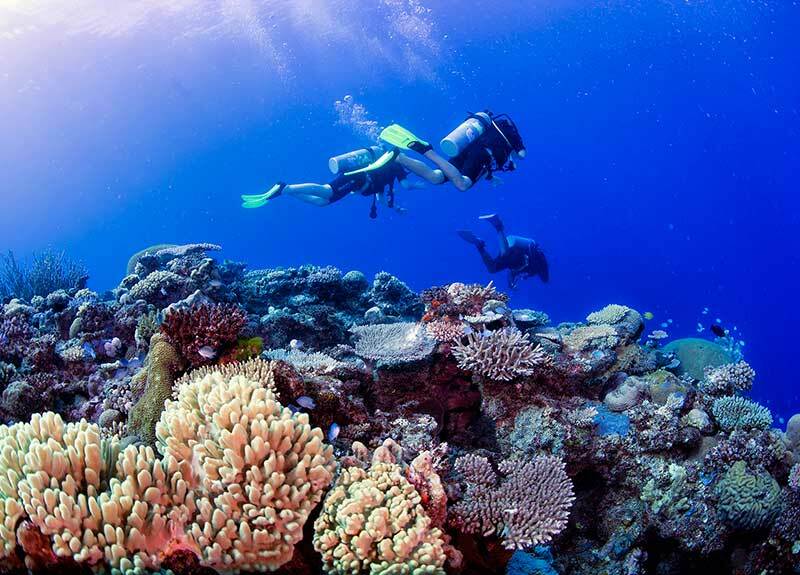 Fiji has warm waters and visibility, here’s some helpful tips about diving in Fiji. 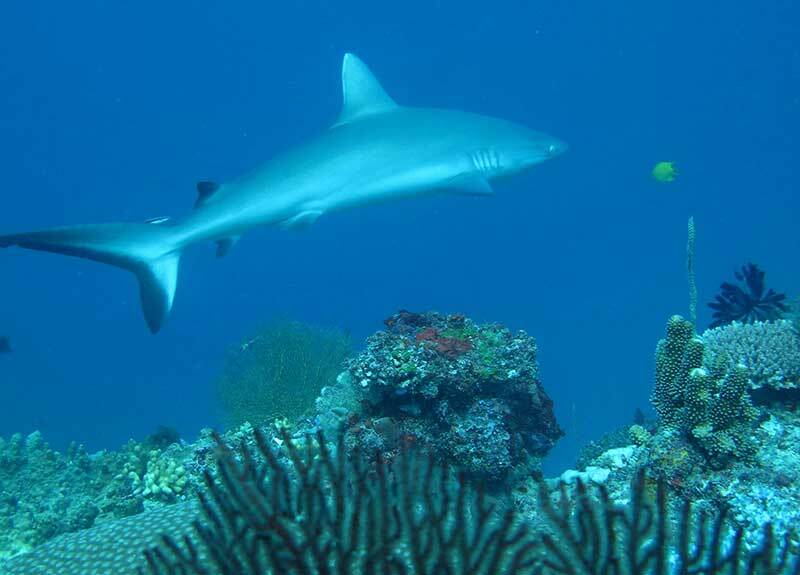 There are over 40 dive sites within a short distance of Mantaray Island Resort. With such a large number and variety dive sites surrounding the island, there’s plenty for every level of ability, certification and experience.